The Games on Demand version supports English. 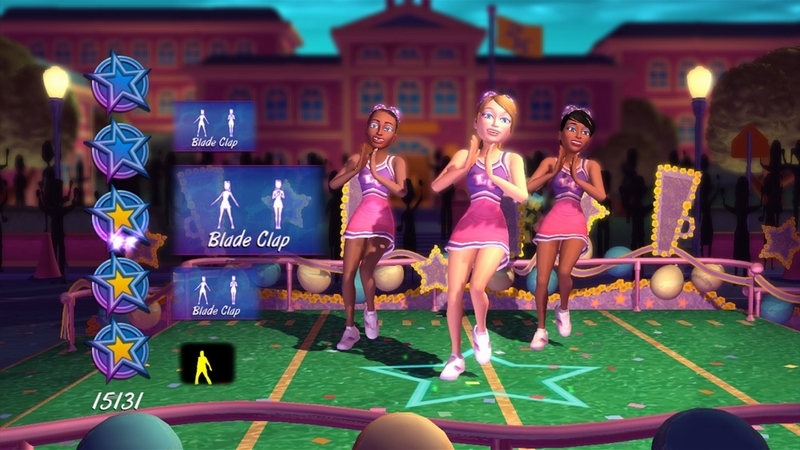 Whether you’re a cheerleading pro or looking for an exciting new way to keep the beat and break a sweat, Let’s Cheer delivers authentic cheers and heart-pumping dance routines set to popular hits like “Mickey”, “Shake It” and “Disturbia.” Get fired up with 2-Player Team mode and chant out loud with voice enabled Kinect. 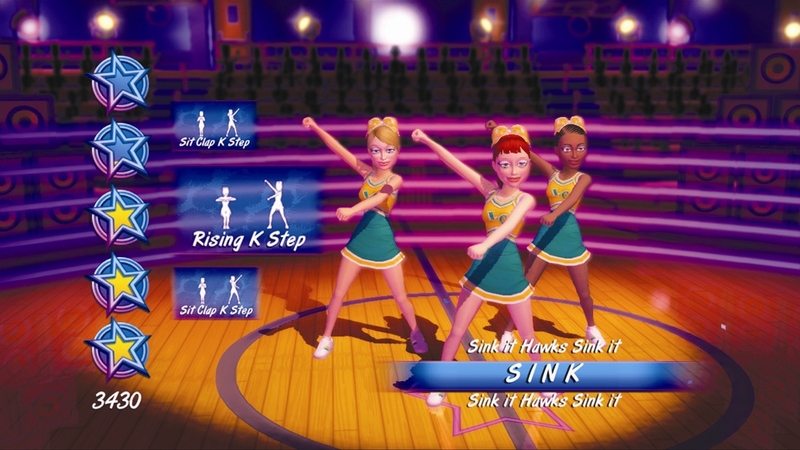 Get fired up for the Let's Cheer! launch trailer. 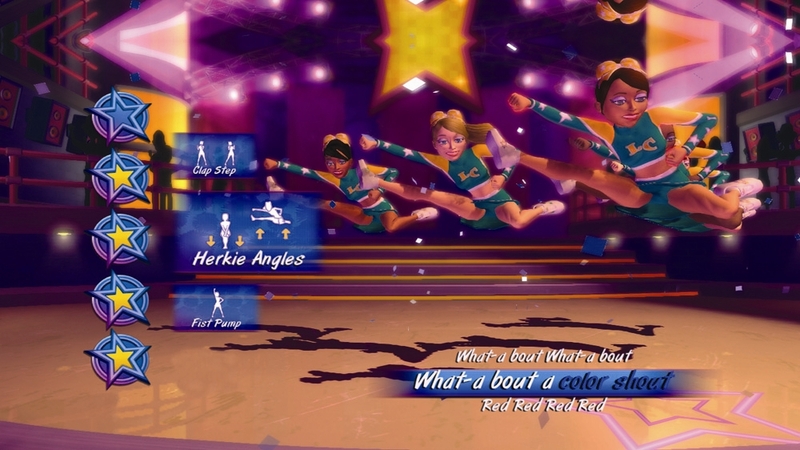 Master authentic cheers and competitive routines choreographed by pro cheerleaders. 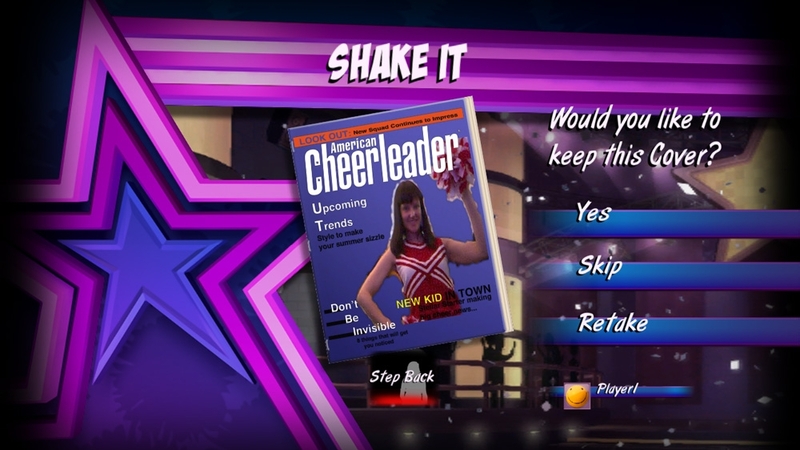 Chant out loud with the voice enabled Kinect and complete real world moves and jumps to hits like "Shake it! ", "Hollaback Girl" and "Disturbia"!